A witty and compassionate late-life coming-of-age-story. Based on a short film by Laura Terruso, Hello, My Name is Doris was written by Terruso and Michael Showalter and directed by Showalter. For Showalter, the film is an inspiring combination of humor and heart, with a truly memorable performance at its center. “I want people to come to this film and just enjoy it, but I also want them to see how wonderful Sally Field’s performance is,” says the director. When Doris Miller (Sally Field) meets John Fremont (Max Greenfield), her company’s hip new art director, sparks fly—at least for Doris. Her first encounter with true romance (outside of the pages of a novel) convinces Doris that she and the mostly unaware John are meant for each other. In the cluttered house she shared with her late mother, Doris mines the Internet for information on her one-and-only, guided by the 13-year-old granddaughter of her best pal Roz (Tyne Daly). When Doris begins showing up at John’s regular haunts, she wins over his Williamsburg friends with her eclectic vintage wardrobe, quirky naiveté and unironic enthusiasm for their rooftop knitting circle. Her new life brings Doris a thrilling perspective, but also creates a rift between her and her longtime friends and family, who believe she’s making a fool of herself over a guy half her age. Eager for all the experiences she has missed out on, Doris throws caution to the wind and follows her heart for the very first time. Doris Miller, the heroine of Hello, My Name is Doris, began her cinematic life in an eight-minute film called Doris and the Intern, written and directed by then film student Laura Terruso. 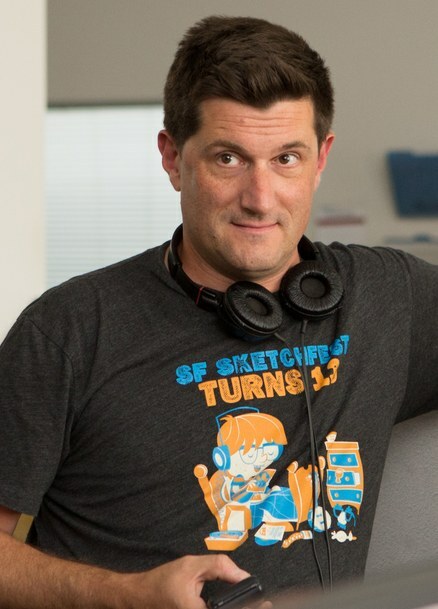 Michael Showalter (Director, Writer) is a writer, director and producer. He is a founding member of the New York-based comedy groups The State and Stella. In 2001 he co-wrote and starred in cult comedy Wet Hot American Summer, with Paul Rudd, Bradley Cooper and Amy Poehler, among many others. Four years later Showalter made his feature-length directorial debut with The Baxter, starring Michelle Williams, Justin Theroux and Elizabeth Banks. In 2009 he co-created the Comedy Central series “Michael & Michael Have Issues,” with Michael Ian Black. He also co-wrote and produced the Lionsgate film They Came Together (2014), starring Paul Rudd and Amy Poehler. In 2015 Showalter co-created and produced the Netflix original series “Wet Hot American Summer: First Day of Camp,” which reunited the entire cast of the original film for an eight-episode prequel. He is a co-creator and executive producer on the upcoming TBS series “Search Party,” starring Alia Shawkat. Michael Showalter first viewed the short while teaching film at Terruso’s alma mater, the prestigious New York University Tisch School of the Arts. He was immediately struck by the budding writer and director’s inventive sense of humor and fresh outlook on love. “It was a very funny, very sweet, offbeat little film about a middle-aged office worker named Doris who marches to the beat of her own drummer,” Showalter remembers. Eight minutes had given Terruso barely enough time to introduce Doris to an audience, so when Showalter and Terruso began developing the short into a feature film, they opened up the story, exploring different scenarios as they got better acquainted with Doris and her world. Doris is a classic outsider, socially isolated by her temperament as well as her responsibilities for her ailing mother. At her job, longtime co-workers have been replaced by younger, hipper colleagues who view her as a vaguely amusing relic. When her mother dies, she is adrift. For the first time in her life, she is answerable to no one but herself. “She is somewhat stunted emotionally, which in a lot of ways makes this an archetypal coming-of-age story,” Showalter says. “What happens is that Doris falls in love for the first time and has to learn how to navigate romance. Even though chronologically she is in her 60s, she also has her heart broken for the first time, something that happens to most of most of when we are teenagers. Laura Terruso (Writer) recently wrapped principal photography on her feature film debut, Fits and Starts. Produced by Neda Armian (Rachel Getting Married), the film stars Wyatt Cenac (“The Daily Show”), Greta Lee (“Inside Amy Schumer”) and Maria Dizzia (“Orange Is the New Black”). Prior to her work on these projects, Terruso produced Madeleine Olnek’s feature films Codependent Lesbian Space Alien Seeks Same and The Foxy Merkins. Both films premiered at the Sundance Film Festival. Additionally, she produced Todd Solondz’s short film 3013, which premiered at the Venice Film Festival. Terruso’s multiple short films have screened at more than 60 film festivals worldwide. 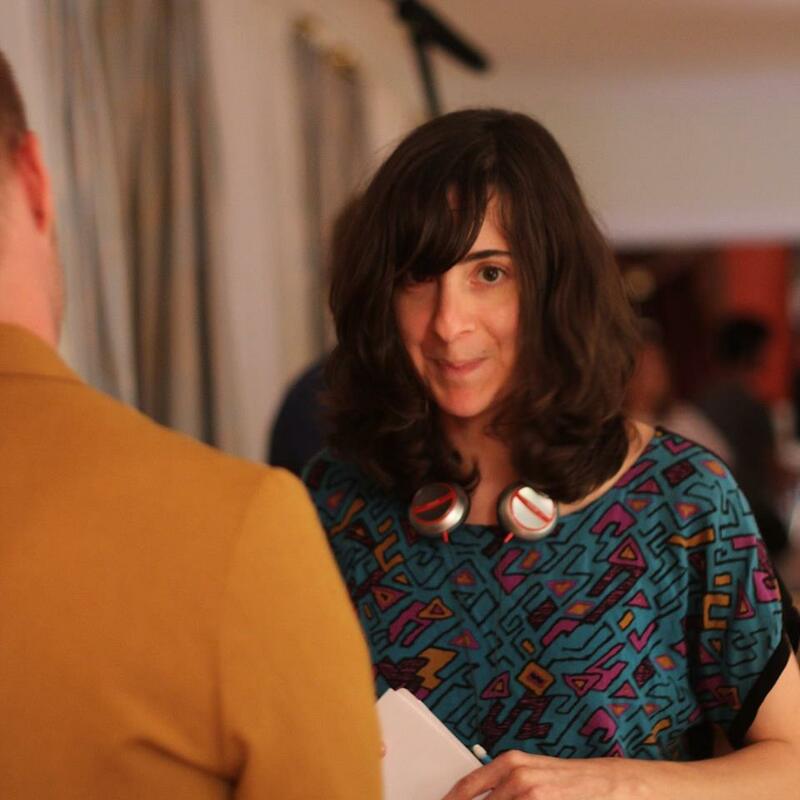 She has also worked as a cinematographer, most notably for the web-turnedHBO series “High Maintenance.” Terruso attended NYU’s prestigious graduate film program at the Tisch School of the Arts. Although Field was at the top of the filmmaker’s wish list to play Doris, with the small budget and limited time in which to shoot, Showalter was not hopeful she would agree. Field remembers feeling like she was reading something entirely new and different.